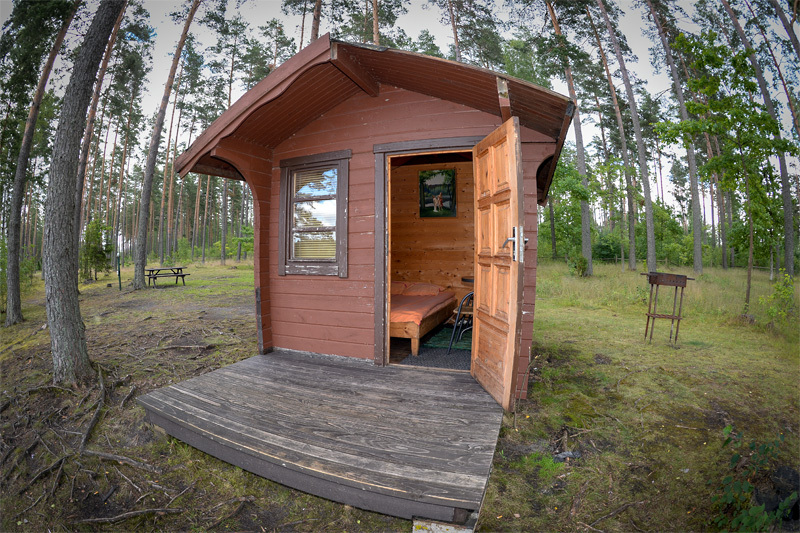 ON WEEKDAYS: 1 - 5persons = 40€/4h, every next person pay 8€ per 4 hours, 11 - 15 persons = 120€/8h wet sauna and hall. From early morning to late evening, with two rods, to make a conquest of carp. Guess which is for carp: plat du jour, best deep..
After the conversion of ice into water to new glaze, fishing in crucian pound keeps high adrenalin level in your circulatory system. 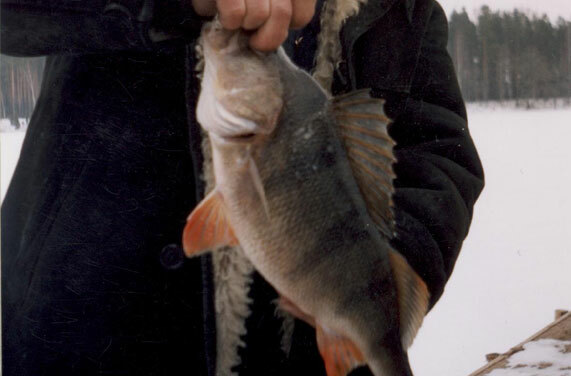 By boat you can catch pike, tench or perch. 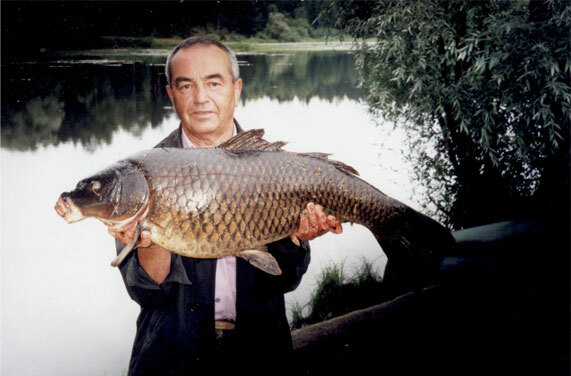 But by coast you have a chance to try conclusions with megacarp (our record – 14,5kg). 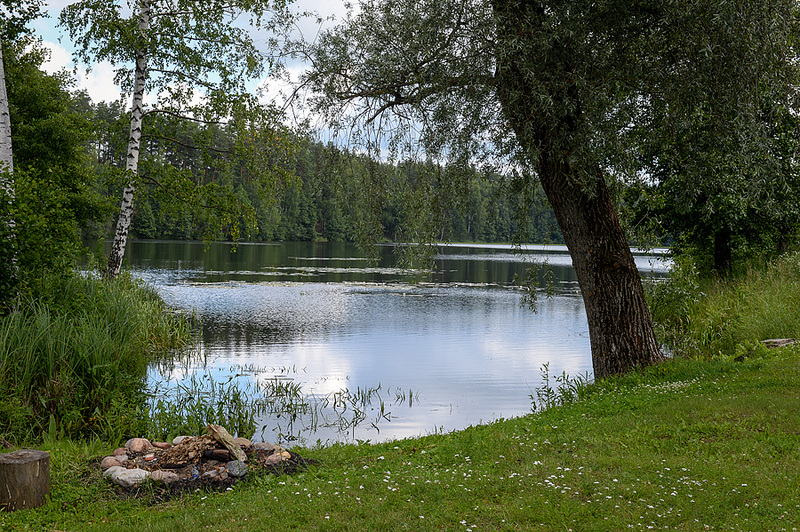 Carp lake: 13€ per 12h. Crucian lake: 5€ or 6€ per day. 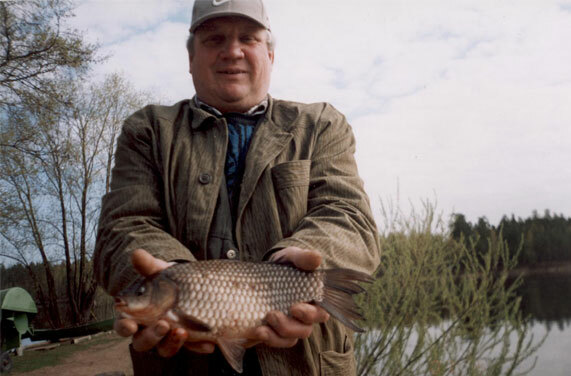 2€ or 3€ for womens – anglers and pensioners – anglers per day. Without pay or 2€ – for invalids. 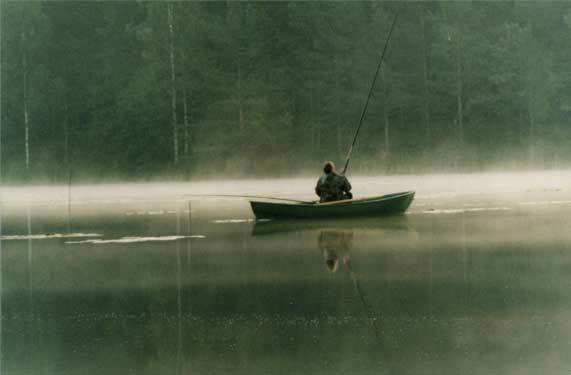 Pike lake: 5€ or 6€ per day, 8€ or 10€ from boat. 2 tenchs (min. length 29cm). 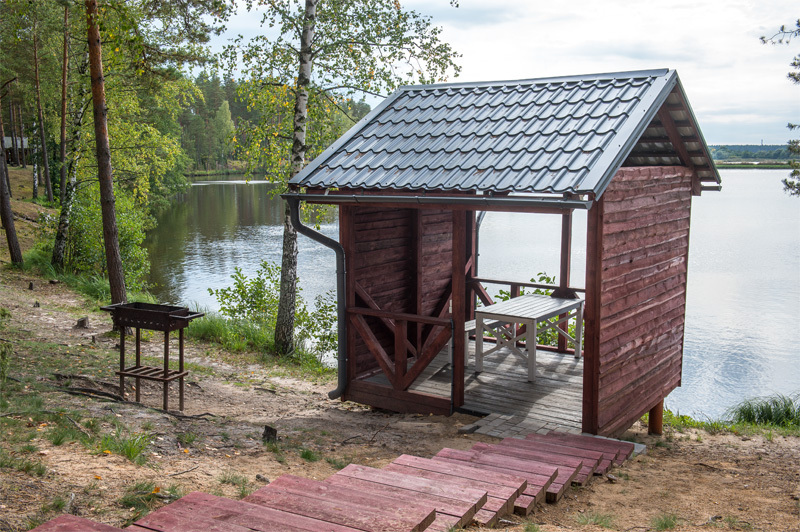 Without pay – fishing and relaxation for kids younger than 12 years, only with adult control! 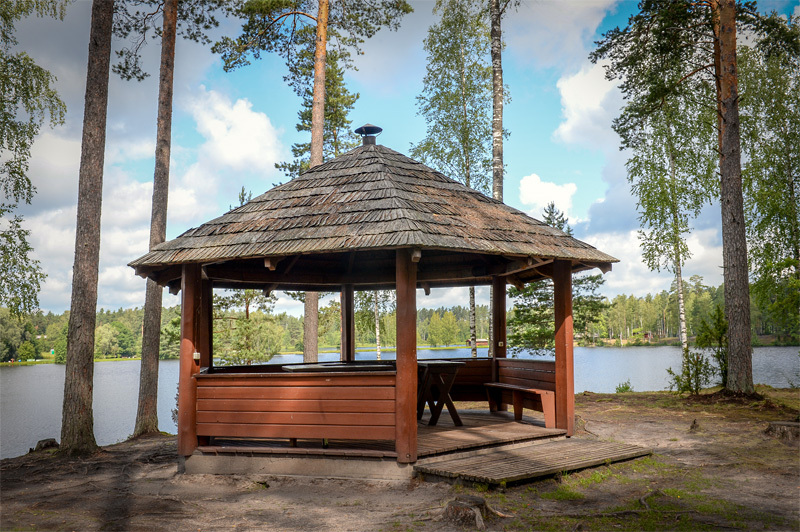 Around one of four pounds stand two camping – houses of wood for two persons and one – for eight persons with comfortable beds. By the houses beach and dock for boats. 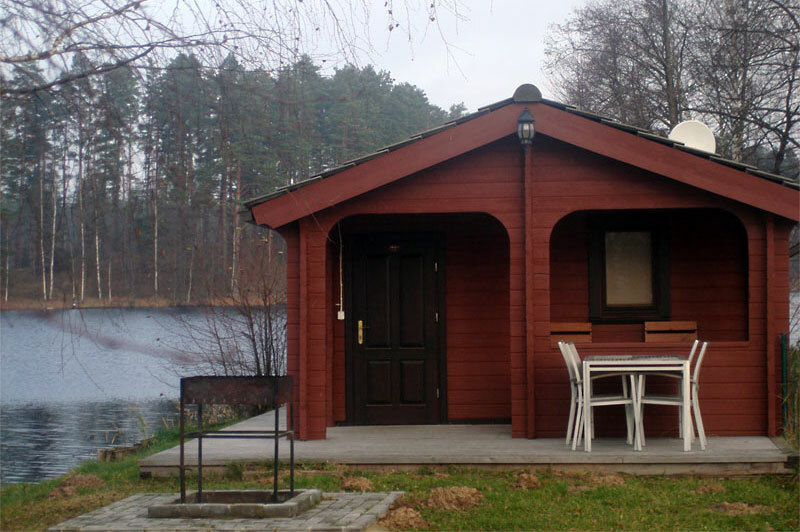 The Small house: for 2 persons, 30€ / per 24 hours, every next 24 hours 20€. If company greater than 2 persons, then everyone next person pay for relaxation 3€ / per 24 hours, every next 24 hours 2€. 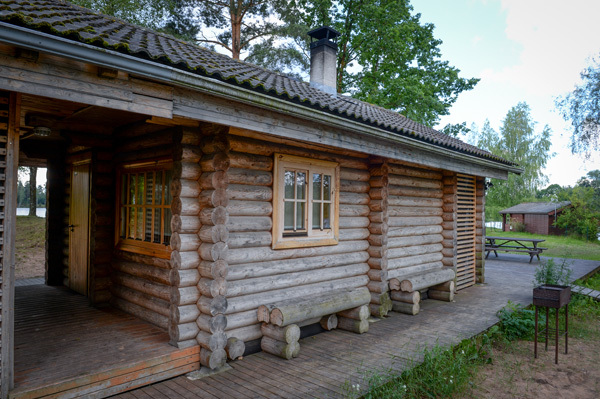 The Big house: for 8 persons, 120€ / per 24 hours, every next 24 hours 80€. If company greater than 8 persons, then everyone next person pay for relaxation 3€ / per 24 hours, every next 24 hours 2€. The Recessional house: for 2 persons, 60€ / per 24 hours, every next 24 hours 45€. If company greater than 2 persons, then everyone next person pay for relaxation 10€ / per 24 hours, every next 24 hours 5€. Inside, this house have: Wi-fi, Sat Tv, kitchen, large bed, shower, WC. 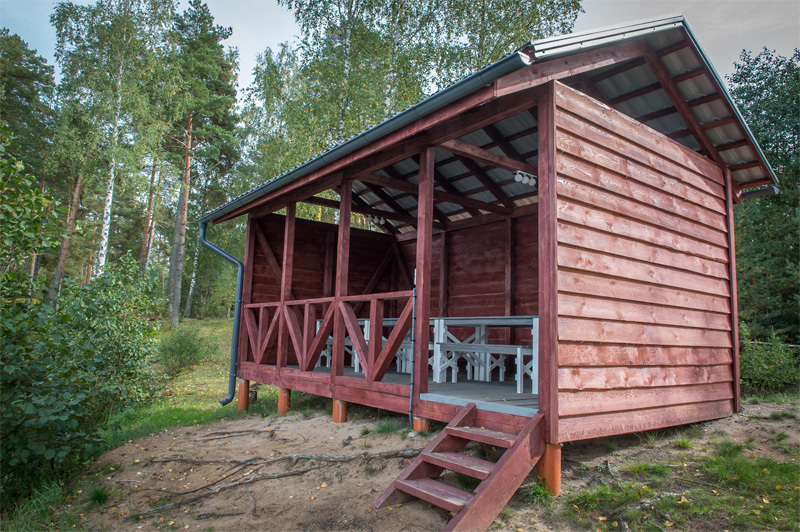 Summerhouses price - 5€ / per 24 hours, every next 24 hours 3€ for person, min. pay 25€. 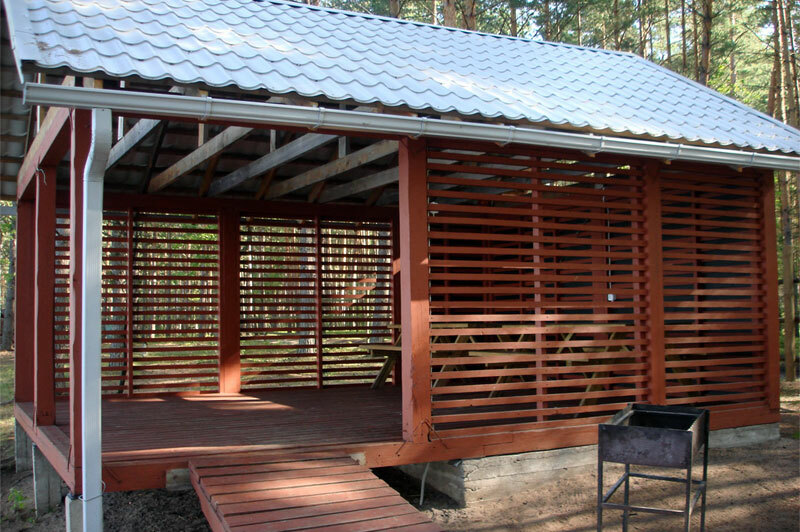 Around of carp pound, stand places of relaxation with grill, fire place, outside furniture and electric supply. Of course you have a places for tent. 3€ / per 24 hours, min. pay 15€, every next 24 hours 2€ for person..
At daylight time sit in boat for two or three persons you can feel call of wild nature. 3€ per 1 hour, 8€ per day. 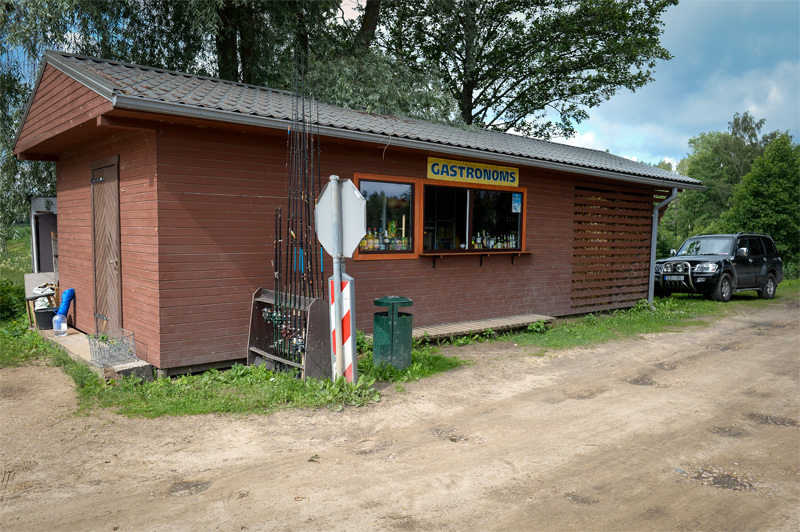 You can rent fishing rods. 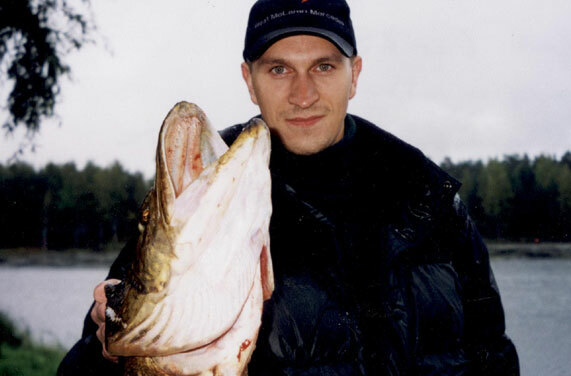 We offer you a course of efficient training "Survival in Wild Nature". A modern man having found himself in extreme conditions without necessary supplies and possibility to have immediate help must have (beside endurance and sharpness) special knowledge about ways of survival. Studying to understand nature better is an interesting occupation. You will estimate the importance of time spent in our trainings when you become truly convinced in your own strength and abilities to help yourself and others in extreme situations. We offer you to complete 3 grades of training which differ in duration, amount of information and individual skills, and level of complication. Studies in each of 3 stages take place in summer, spring- autumn and winter. Apart from the basic course of survival in European geographical conditions, we offer specific skills of survival in extreme conditions of tropical forest, desert, tundra and mountains. We are glad to share our experiences with you! 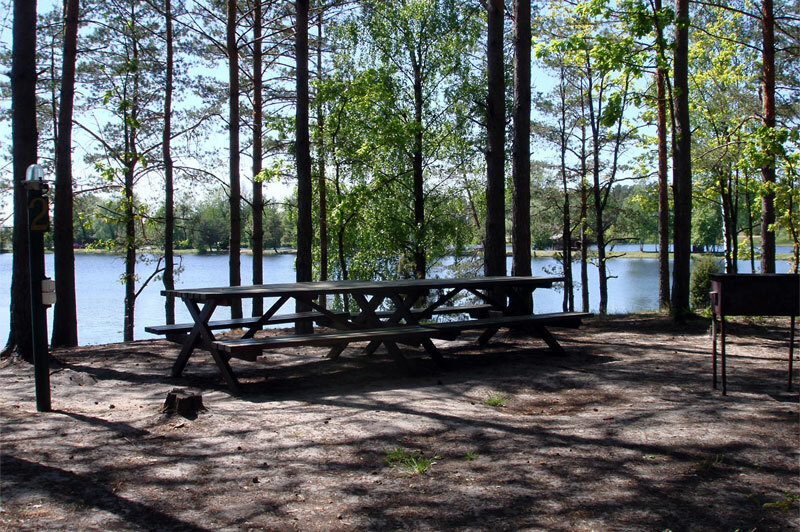 Having passed our training, you can enjoy fishing, picnic and share your knowledge with your children and friends more. Such practical training in nature is a good way to escape daily stress and problems. Wishing you success and waiting for you coming with your relatives, colleagues and friends to our training ground! 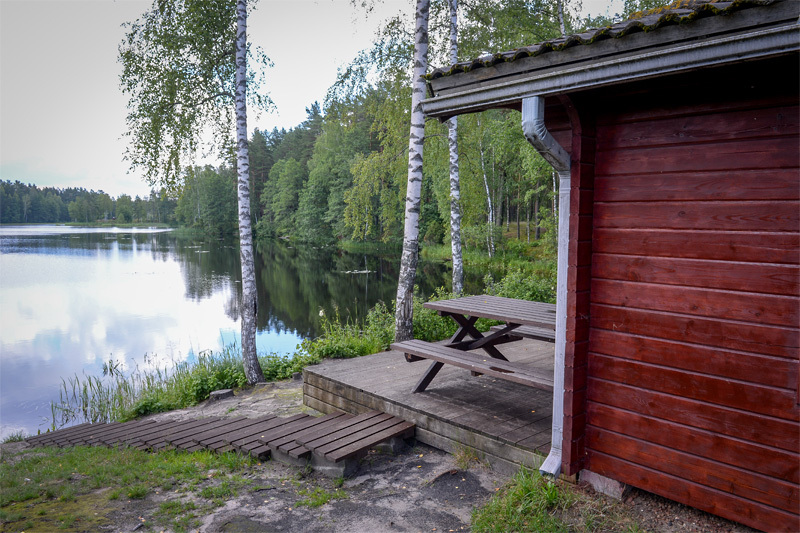 only 5 km from Riga (capital) border. Parking for clients is free of charge.